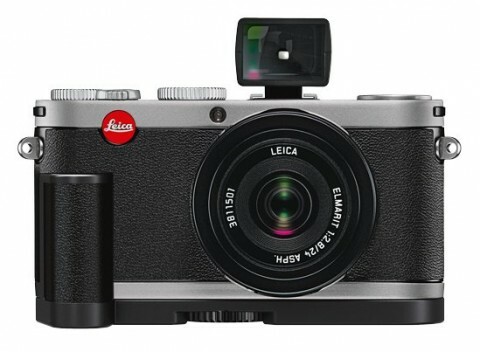 The Leica X1 is 12.2 megapixel compact camera with a 36 mm fixed lens and a 2.7-inch LCD screen. 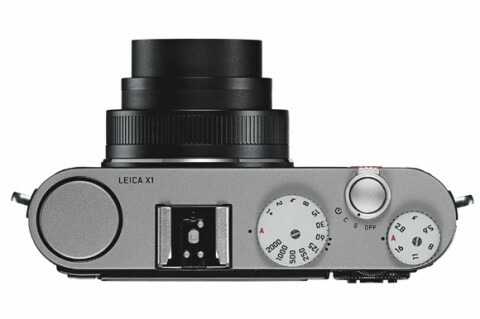 The Leica X1 has an APS-C sized 23.6×15.8 mm CMOS sensor and a sensitivity range of ISO 100-3200. This compact camera is the direct beneficiary of 100-plus years of German engineering experience and it delivers one of the best picture quality in its class. 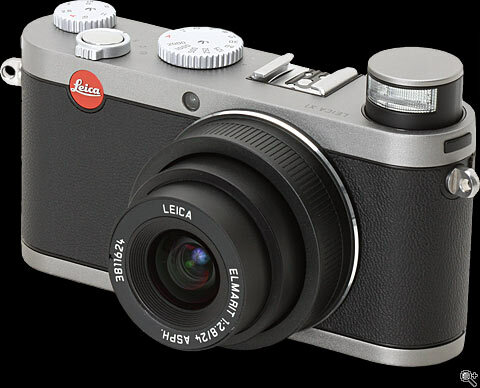 This elegant camera features a professional CMOS sensor that is as large as those in high-quality SLRs. 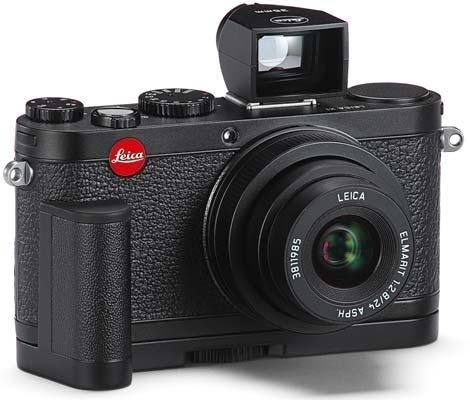 The Leica Elmarit 24 mm f/2.8 ASPH is a true Leica lens with terrific optical performance. 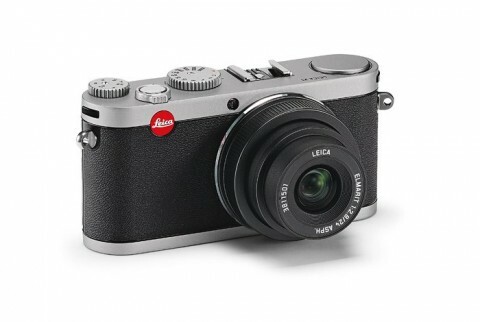 There are a few reviews of Leica X1 compact camera. The Leica X1 produces exceptional images that are low in image noise and and consistently decent throughout the ISO range. JPEG images from ISO 100 – 800 are very crisp and clear and RAW DNG images retain better sharpness. More about performance and image quality of X1 you can read on LEICA X1 review by whatdigitalcamera.com. In the Leica X1 review, the photographyblog.com website says that Leica X1 is a beautifully designed and highly intuitive camera with some really well-thought out external controls that make taking a picture an easy and enjoyable process. 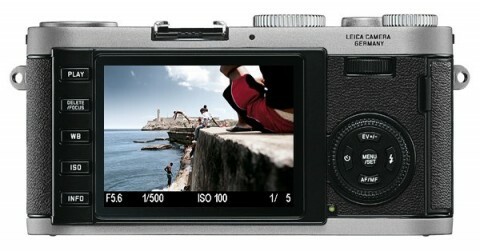 Another Leica X1 great review comes from dpreview.com. 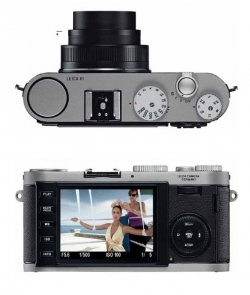 You can find there more technical details and test results of this compact camera. Other Leica X1 short reviews you can read on pcmag.com and cnet website. With its large sensor in a small format body – and a beautiful one at that – the X1 is a pocketable but serious camera that can deliver sharp, noise free images with a superb amount of detail.